Yum! Bananas and walnuts are my all time favourites. 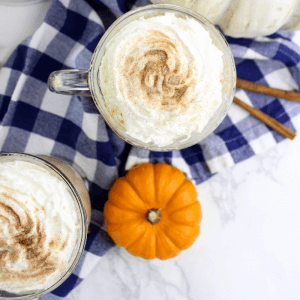 I noticed that you use 1 cup of sugar in this recipe can less be used? You could use less sugar and put in a little bit of honey to keep them sweet but reduce that sugar a little. Banana bread is my favorite treat! 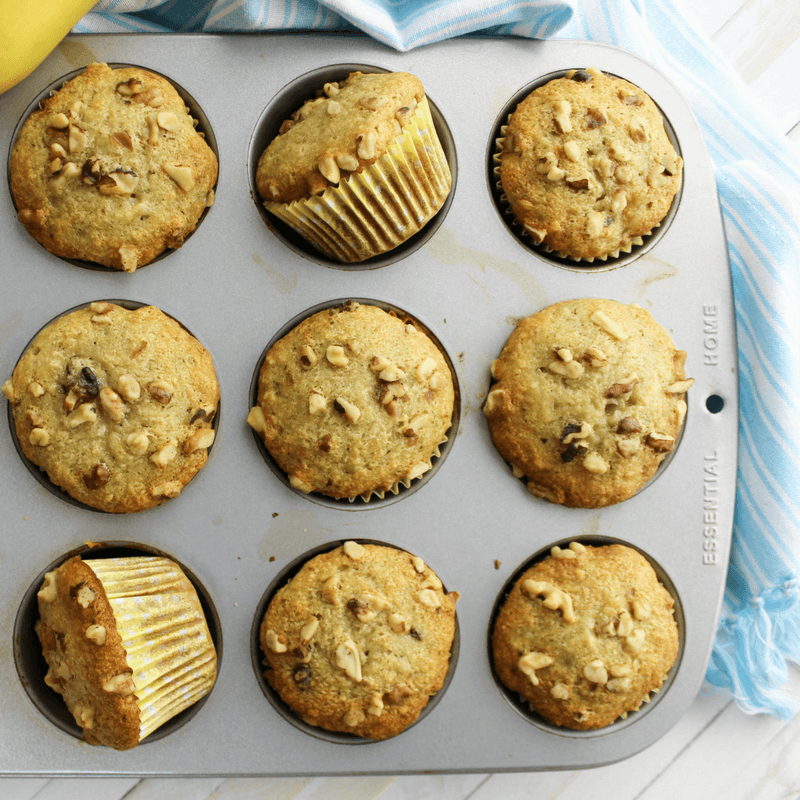 I haven’t made it in muffin form but will absolutely try this out! Yum!! 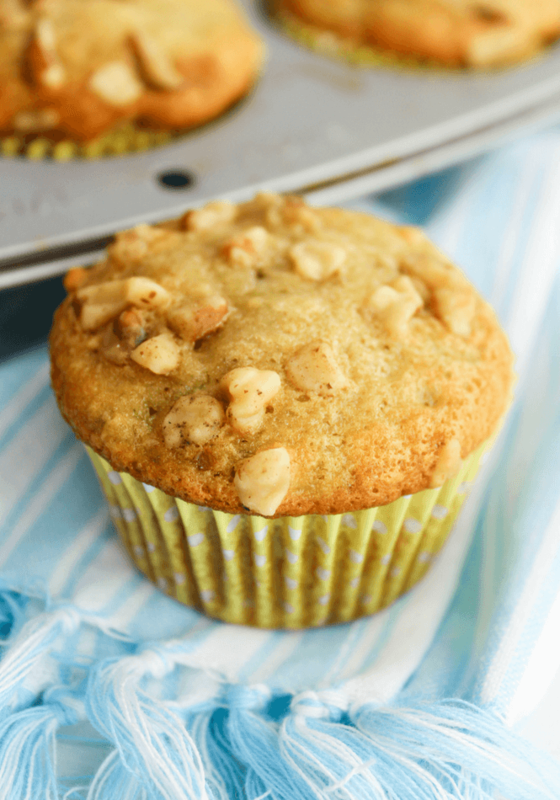 I love banana muffins and they are great for Sunday mornings when we are rushing around getting ready for church. 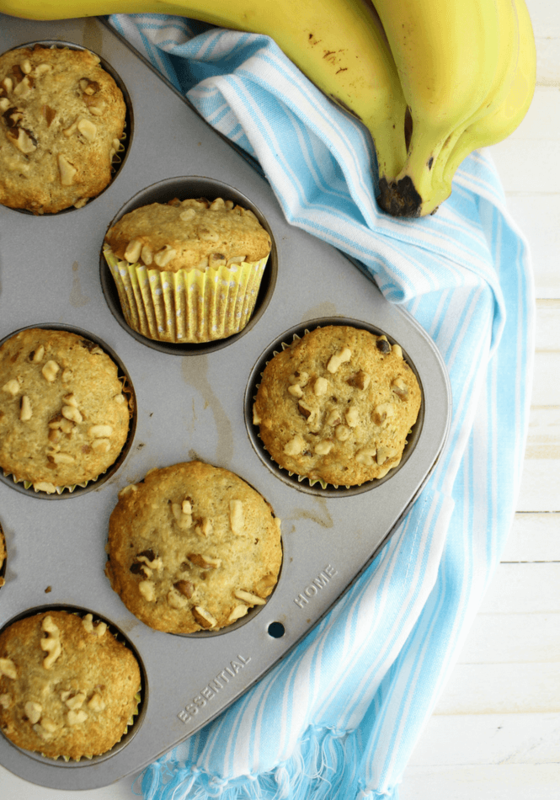 A nice treat and a great way to use up those leftover bananas. Yum, these look perfect! I love banna muffins, haven’t made them in forever. Ooh! My kids have been gobbling up banana bread, but it gets a bit crumbly. 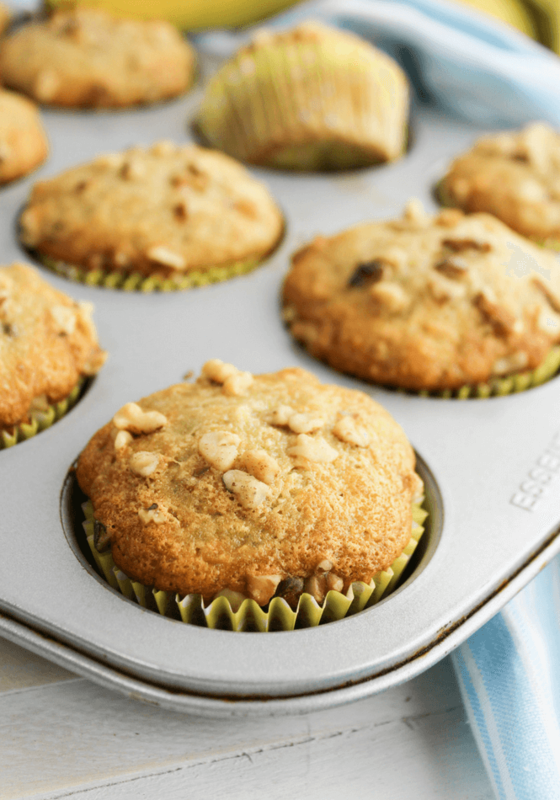 These muffins might cut down a bit on the mess! YUM! 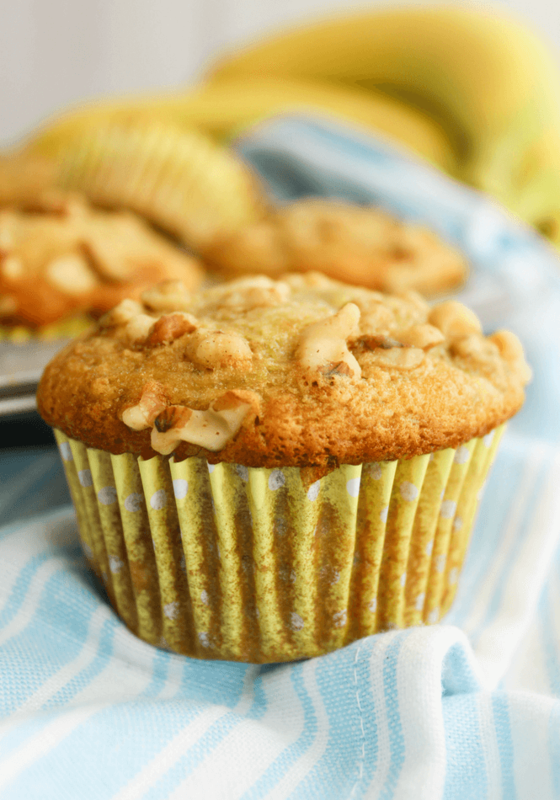 Banana muffins are my absolute fave. I haven’t made any in a while though.